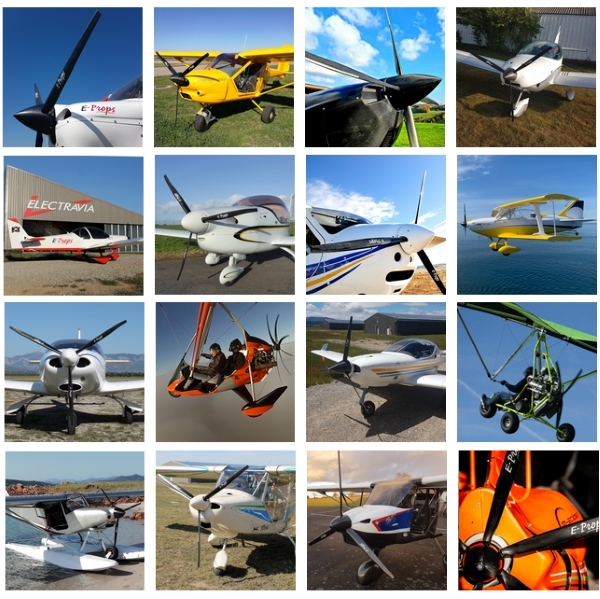 Please note : if you already have an account on the shop "E-PROPS for PARAMOTORS", it would not be not valid on the present shop "E-PROPS for AIRCRAFT". You have to create a new account here. Thank you !